I (Jared Halgren) ran a successful mobile massage business part-time in Washington state for 7 yrs. Long story short, the vision of creating the premiere mobile massage service in Southern Utah is where it began. In less than 2 yrs, we now have several hundred wonderful clients, and over 100 5-star reviews. It has been nothing short of incredible being able to meet so many amazing people, and to offer the gift of healing through massage therapy to each person in the comfort of their own home/vacation rental/hotel. I have always attributed my intuitive approach to having had dealt with a host of physical ailments myself. It has helped me connect with what people are going through! I have no desire to come off as braggy. Just want to share what I am consistently willing to do for each person, if it’s within my power to do so that day. 1st example. First, I received a message from a woman staying at a hotel at 7:40am. She was suffering from a majorly sore neck and back. She was checking out at 11am. I was able to get to her hotel by 8:45am and do a 9am session before she checked out. She was incredibly grateful. 2nd example. I received a message from a woman who had seriously strained her neck and upper back. I received her message at 5:27pm. I was at her house by 5:45pm in time to start a 6pm session, the last and onlyl appointment available that day. Hours for St. George Mobile Massage have extended to accomodate even more people! Mon-Sat, 7am-11:30pm. Whether you are in need early, mid-day, or late after a long work day. Hot damp towel around the neck, another over the eyes and forehead. Some dashes of aromatherapy in the face cradle. Table warmer. Memory foam face cradle. These little extras really make it feel like you’re being pampered and catered to, along with the customized massage session. Years ago before I was a massage therapist, I hurt my low back one Saturday moring. Could hardly walk. I was referred to a LMT who came to my house and significantly helped my back and got me walking again! I take VERY seriously, to give attention to detail, each second, each minute during your session. No coasting, no skipping things. I give full, 100% effort. Exactly what I would want if I were on the massage table receiving treatment. Whether this means slow and relaxing, or more rigorous treatment, or a combination, it’s totally up to you! I also strive to treat you with the utmost respect. To be kind and professional at all times. To leave you feeling better not just physically, but emotionally. Feel free to read more reviews on FB on the St. George Mobile Massage FB page! Mobile Massage therapy is where it’s at! At home, at your vacation rental, at your hotel. Girls weekend getaway. At your home after kids are in bed, you name it! Long hours, and flexible on if you’d like the massage set-up poolside, in living room or a bedroom. 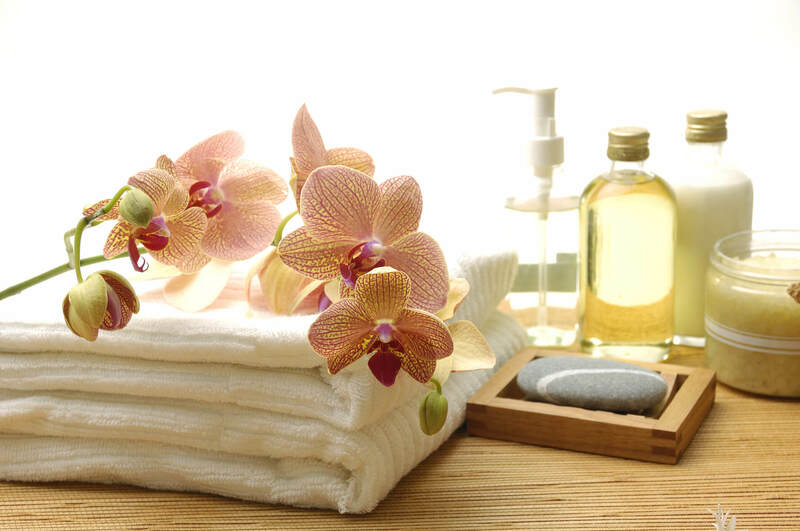 Most mobile massage services are typically at least $100/hour. Especially if you are getting any type of adequate quality. For only $75 for an hour or $105 for an hour and a half, you are getting a professional therapist, to drive to you, set-up, give you a 5-star massage session, then pack up and leave. For $75, this service is an absolute STEAL. Even though we could charge more, I have purposely set the rate a bit lower, because I would rather have people get the life-changing relief from the massage therapy sessions, as often as possible! That means so much more to me. So when you take into account the convenience, quality, extras, availability, it is a NO-BRAINER! When you choose St. George Mobile Massage, you are choosing to support a family-owned business. You are choosing to receive the best, personalized customer service. The highest quality of massage therapy. The most convenient massage service in St. George, Utah. Give myself (Jared) or one of our female therapists a try. You will honestly be SO happy you did!